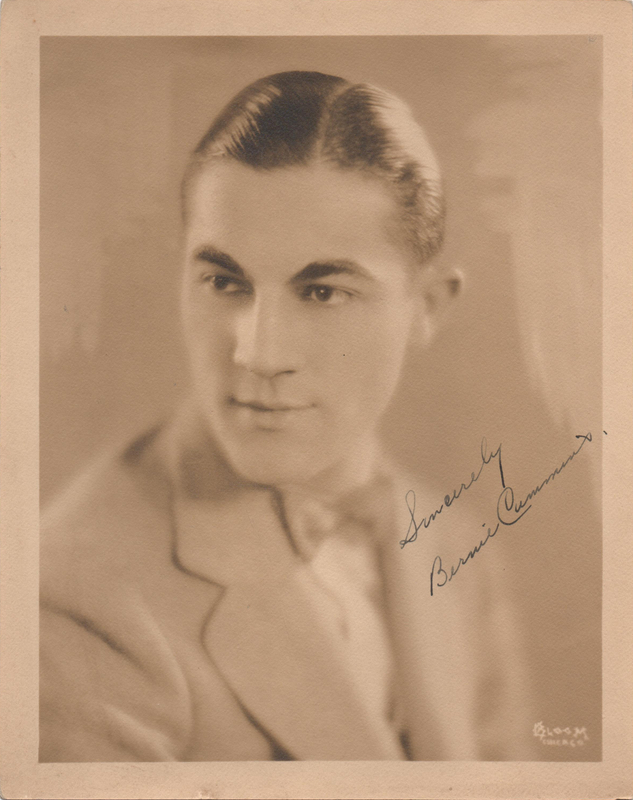 Today, March 14, we celebrate the anniversary of the birth of the prolific bandleader Bernie Cummins with his first record. 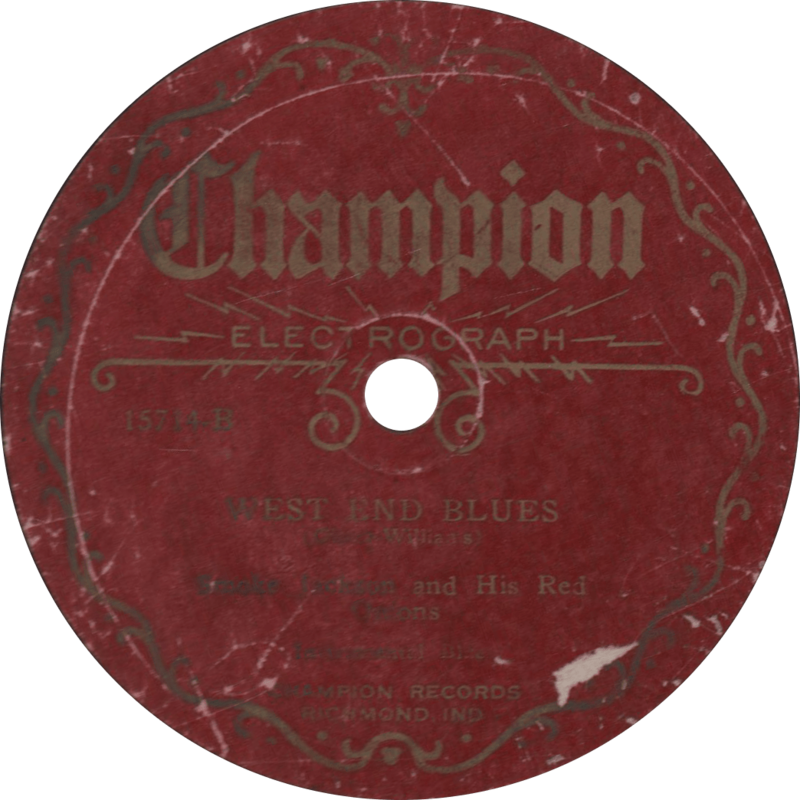 Born in Akron, Ohio in 1900, drummer Bernie Cummins had an extraordinarily long career as a bandleader, he organized his first band in 1919, and recorded fairly steadily from the middle of the 1920s until the 1940s, and working until the demise of the big band in the late 1950s. 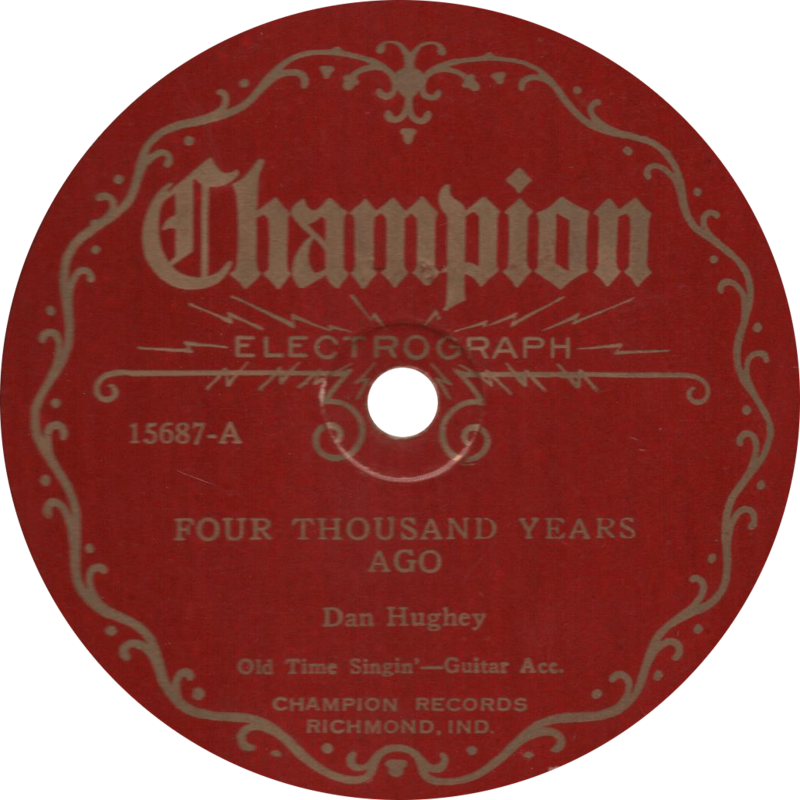 This record, I believe, was the first of those many. 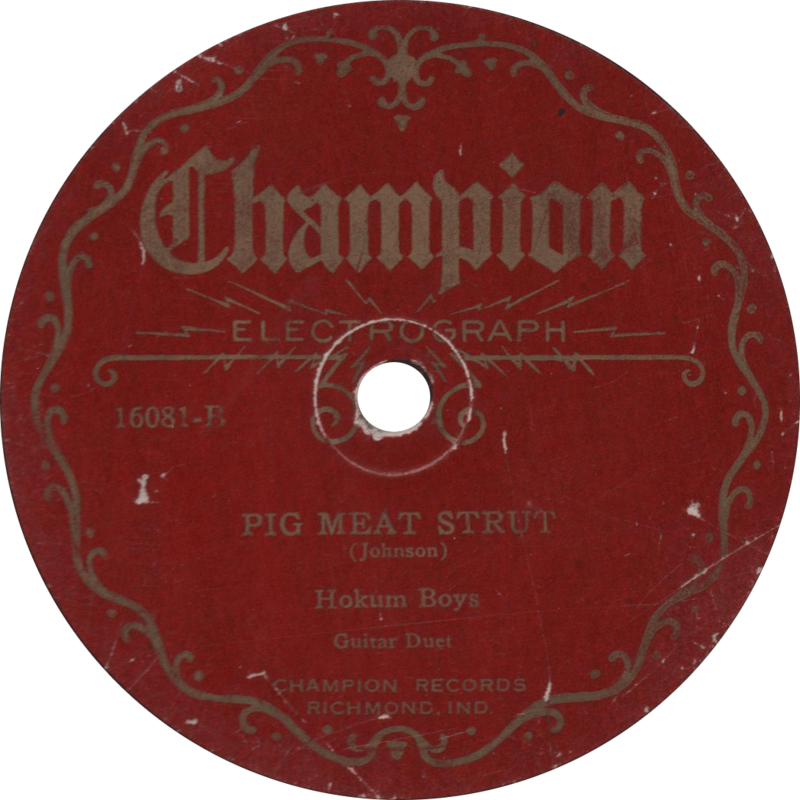 Cummins recorded first with Gennett in his native Midwest, switching to Brunswick later, and moving to Victor at the end of the 1920s, then Columbia in the mid-1930s, recording on the side for the Plaza/ARC budget labels along the way. 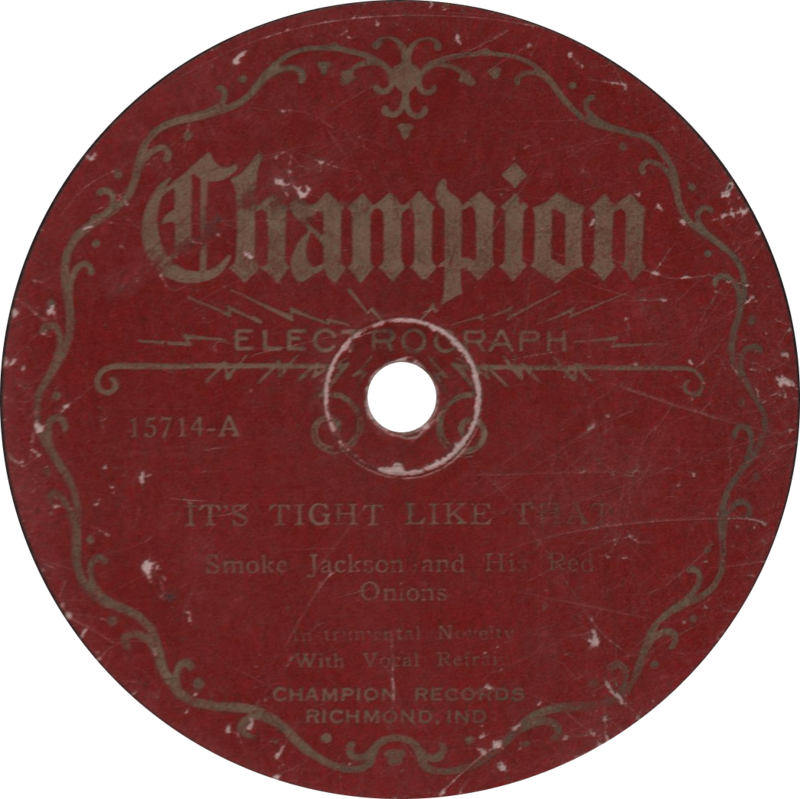 I believe he was with Vocalion in the late 1930s, and I’m not certain where he went after that. 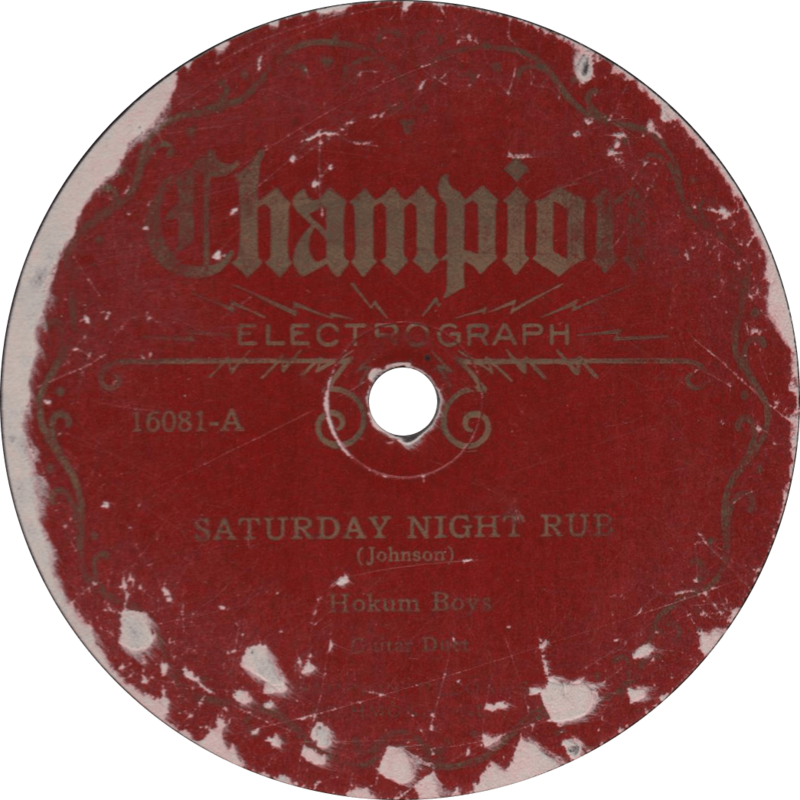 At one point early in his career, Cummins served briefly as manager of the Wolverine Orchestra, most famous for featuring the talent of a young Bix Beiderbecke, and recommended the Wolverines to replace his band following his engagement with the Cinderella Roof ballroom in New York City. Cummins died in 1986. 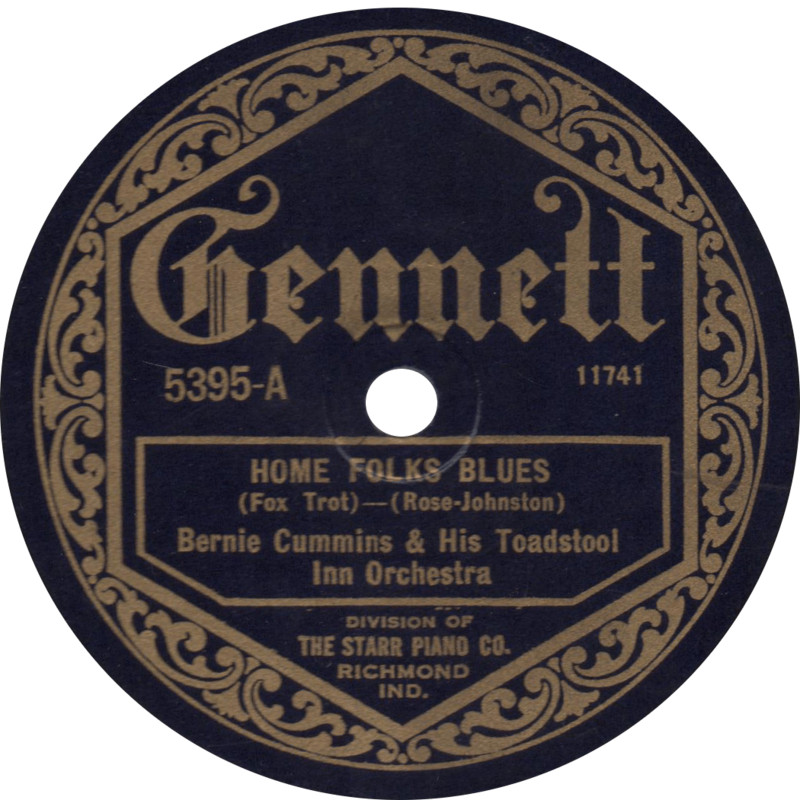 Gennett 5395 was recorded January 28, 1924 in Richmond, Indiana by Bernie Cummins and his Toadstool Inn Orchestra. The full personnel of the band is unclear, but it included Bernie on drums, his brother Walter on banjo, and Karl Radlach on piano. The Toadstool Inn was a speakeasy in Cincinnati, Ohio. 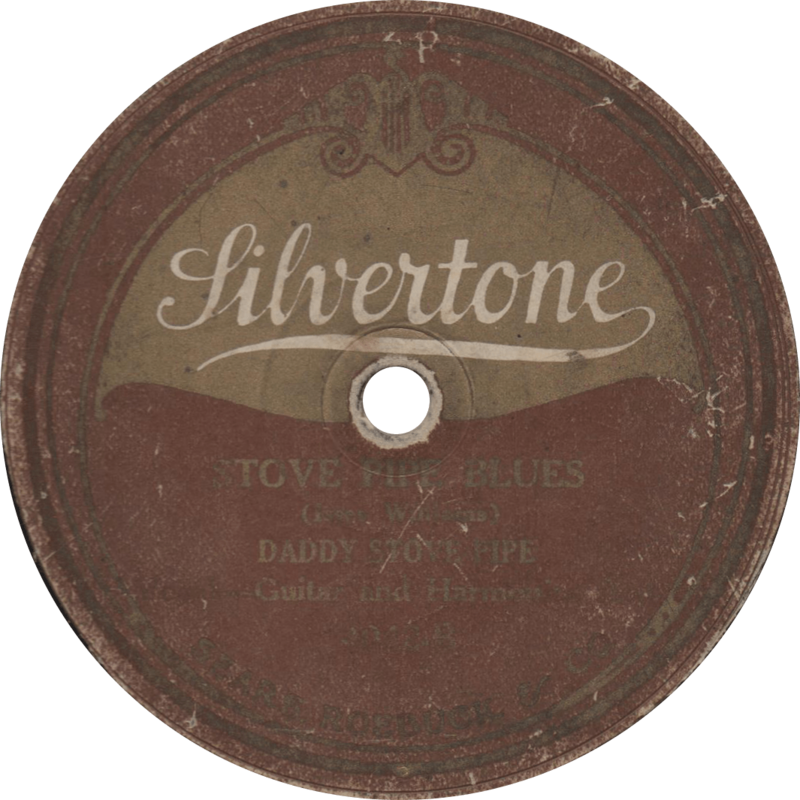 “Home Folks Blues” is an energetic jazz number with plenty of “doo wacka doo” in it. 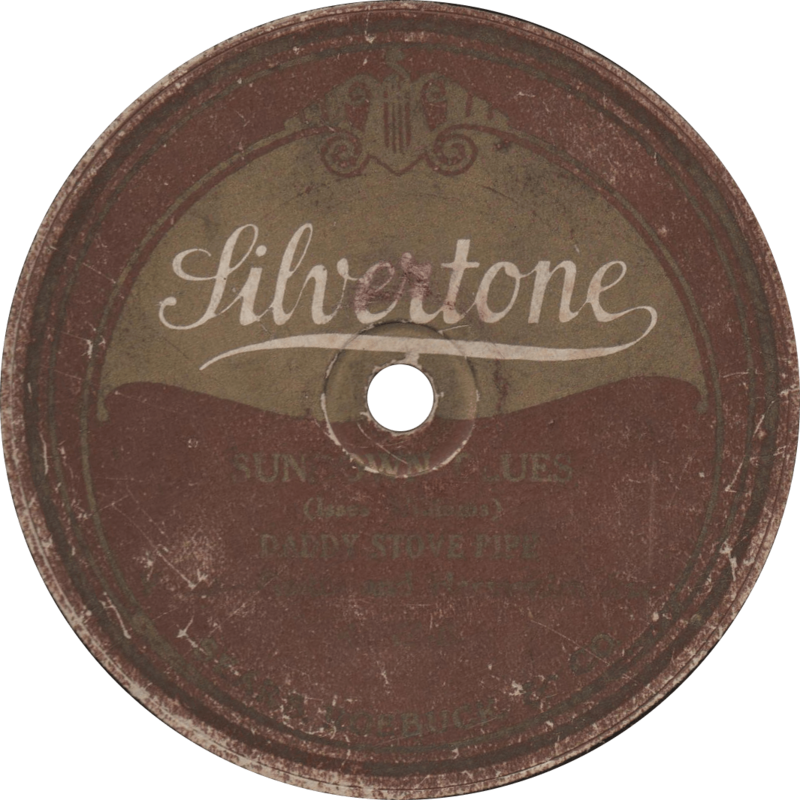 Home Folks Blues, recorded January 28, 1924 by Bernie Cummins and his Toadstool Inn Orchestra. 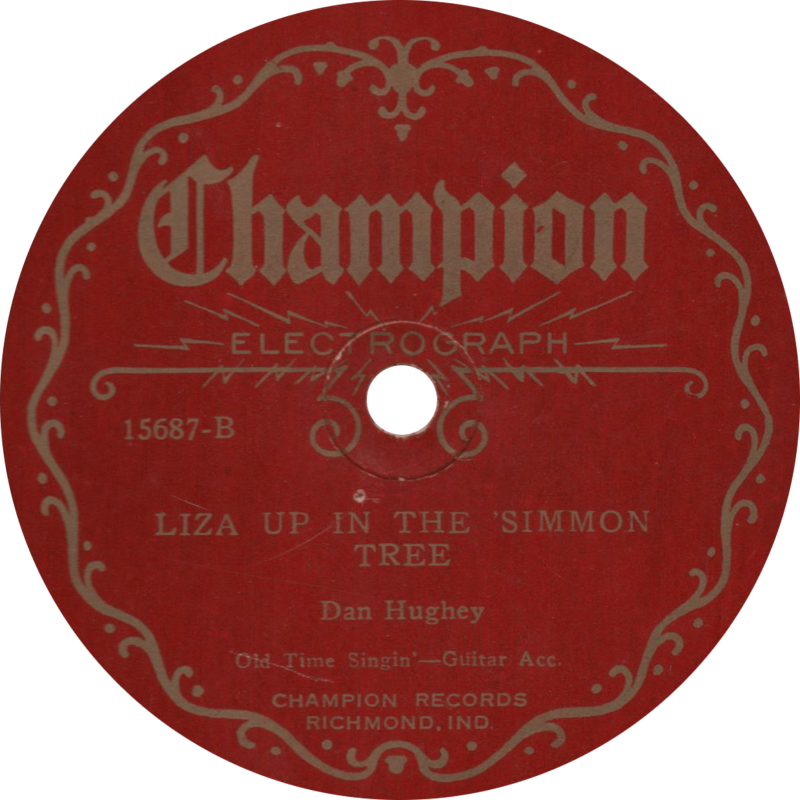 On the flip, the play an instrumental of “Ida” (Sweet as Apple Cider), every bit as fine as the first side, though I believe I prefer the former. 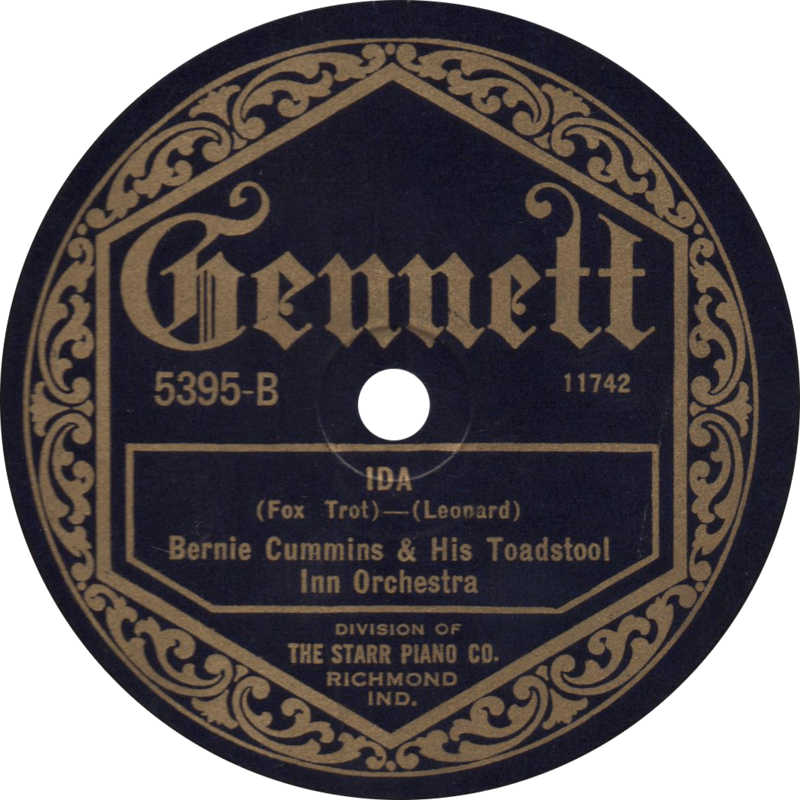 Ida, recorded January 28, 1924 by Bernie Cummins and his Toadstool Inn Orchestra.